Just wanted to introduce myself and my ride, My names Everest. 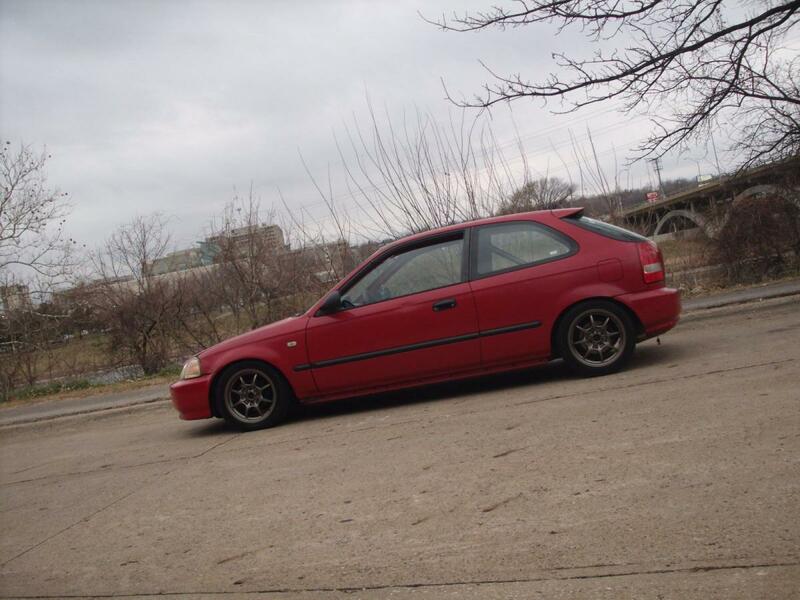 i drive a Honda civic hatchback 97, Single cam with some internals. K sport, fully gutted, and yeaa. Planning to boost very soon and i joined this website to learn more about how to boost my car and check out other members rides. repping hmt in sioux city iowa !!! Quick Reply: Hello! 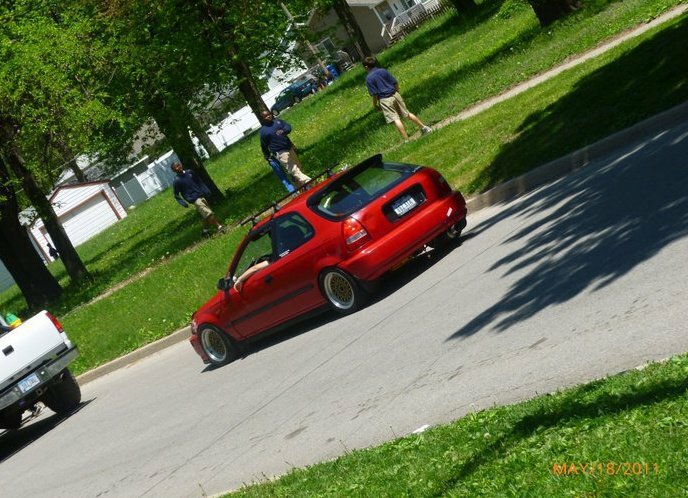 From the Cornfields of Iowa, with my civic.